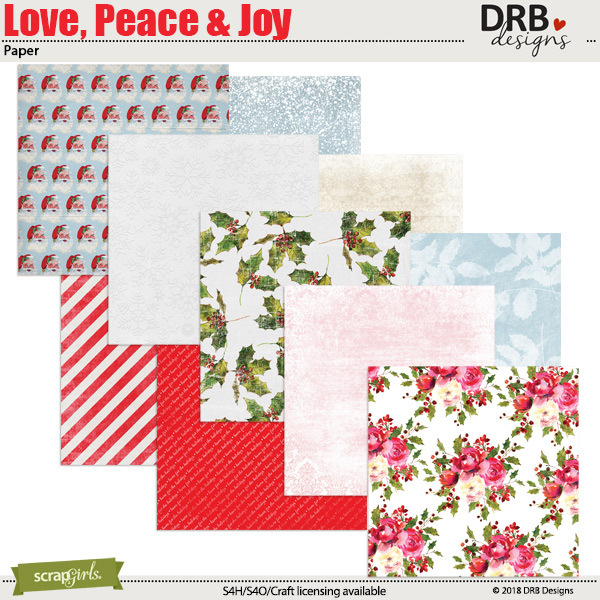 All papers and embellishments are quality checked and saved as high-resolution, 300 dpi, JPG or PNG files. 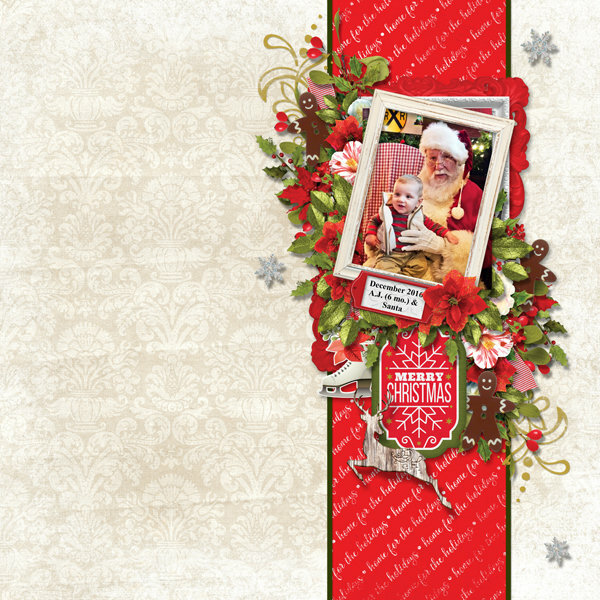 All embellishments are also laid out on 8.5x11 inch documents for easy printing for paper scrappers and crafters. 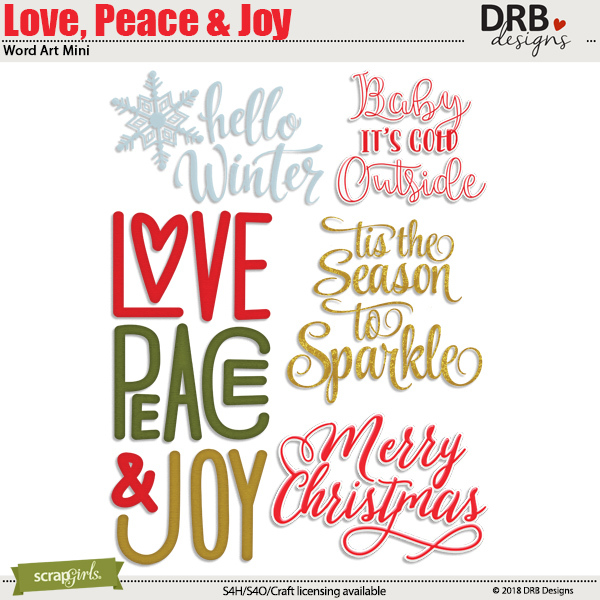 Love Peace & Joy Collection is a part of Value Pack: Love Peace & Joy. 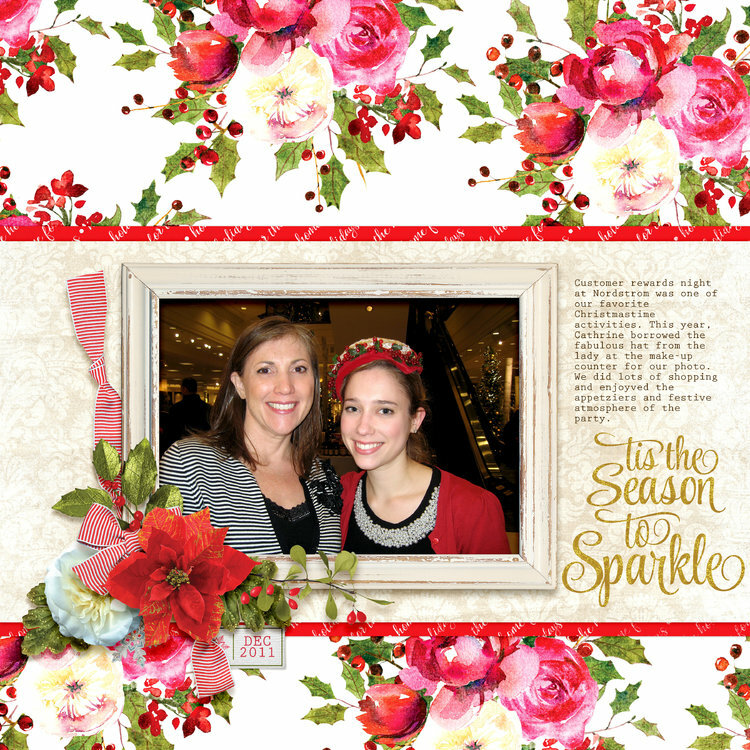 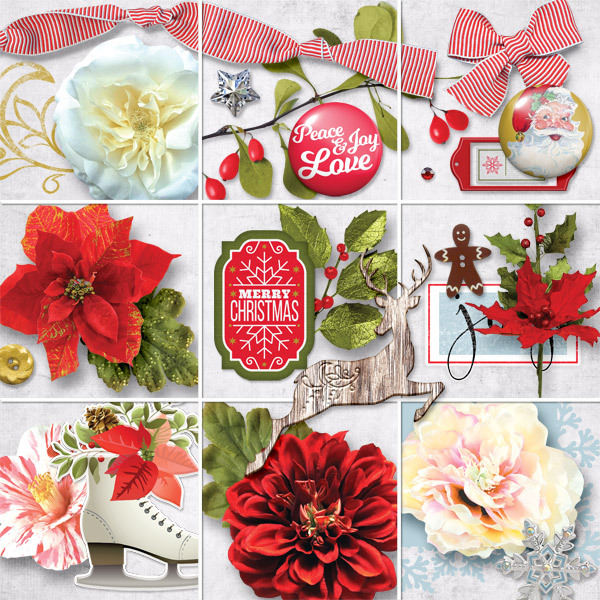 When the weather outside is frightful, what you create with the Christmas Joy Collection will be absolutely delightful! 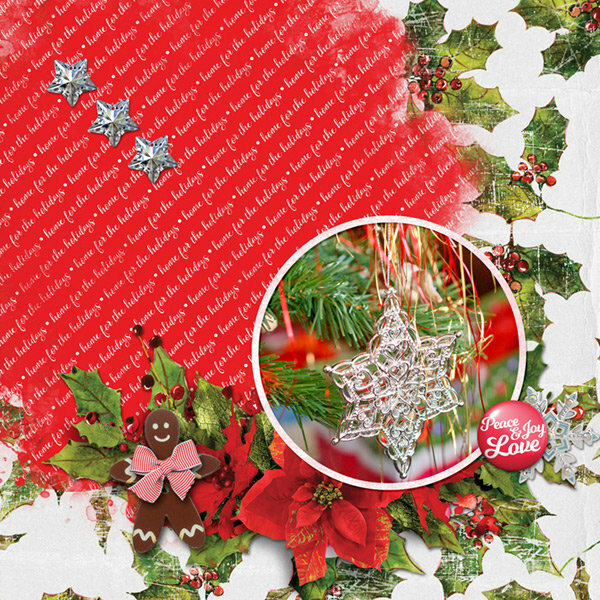 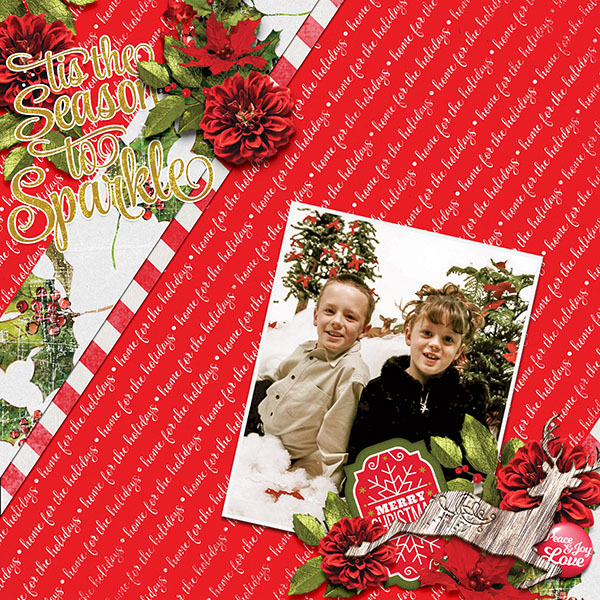 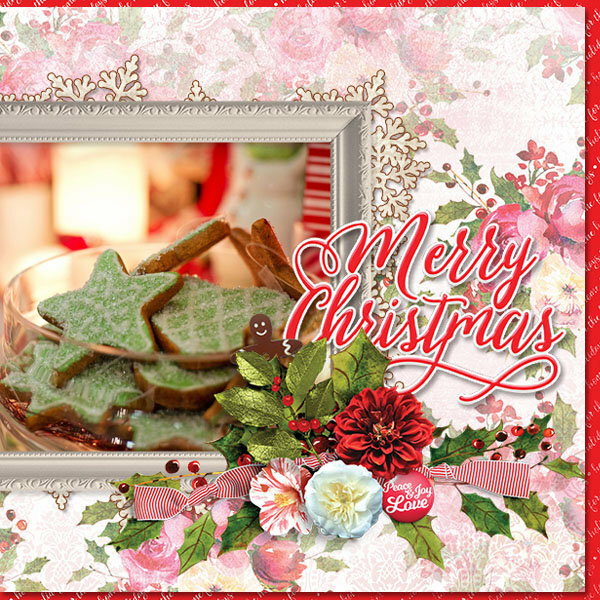 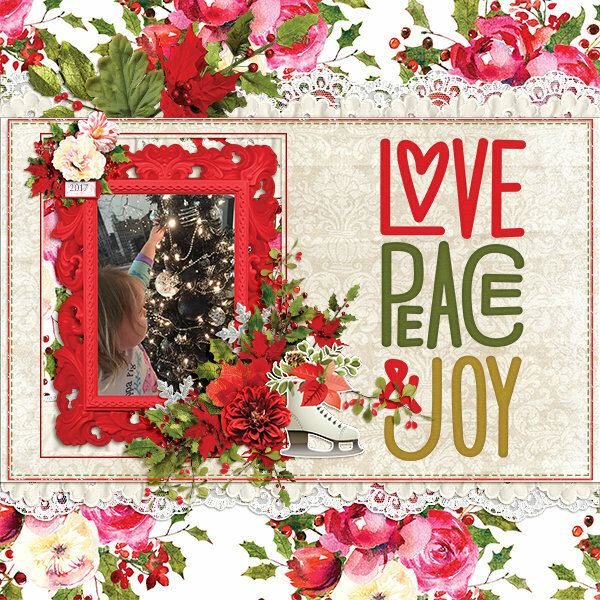 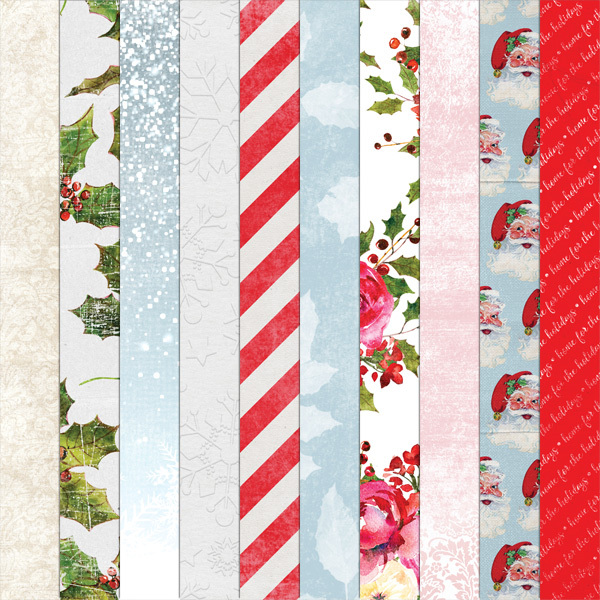 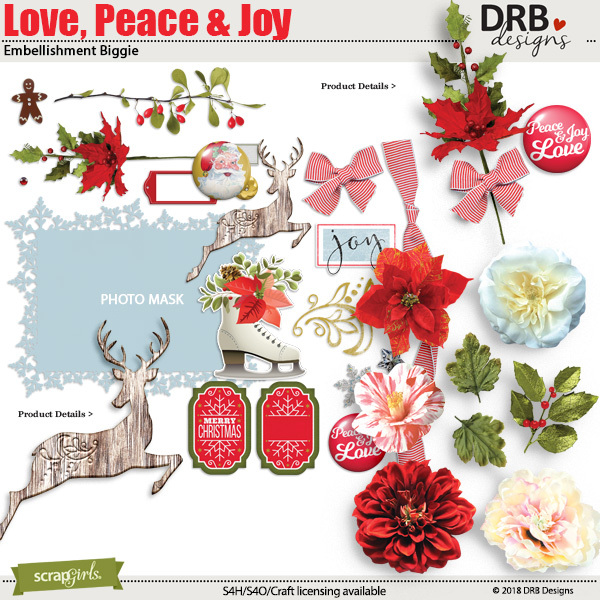 Think of all of the Christmas cheer that you will spread this year when you create with the Heart-Felt Xmas Collection!